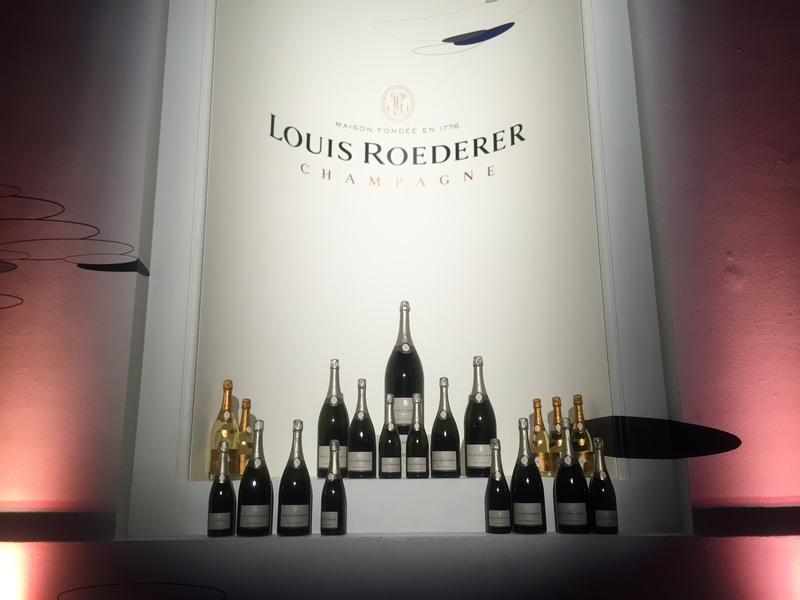 Yesterday evening, The Finest Bubble attended the annual Louis Roederer International Wine Writers’ Awards ceremony in the magnificent Burlington House, home to the Royal Academy of Arts. Founded in 2004, this truly international ceremony attracts entries from all over the world – from Switzerland to Spain, Chile to China – and celebrates those who transcribe the magic of the wine world into words and images in order to inform and enthral. Journalists, authors, bloggers, artists and photographers are all welcomed to enter and with no fee, these esteemed awards attract established writers as well as new aspiring talent, all of whom are judged as peers by the highly skilled team of judges. This year, the 11th annual awards, the judging panel read like a Who’s Who of the wine world, including: Charles Metcalfe, Nina Caplan, Dr. Neil Beckett, Jancis Robinson MW and Gabriel Stone. After some light canapés and wonderful introductions from Richard Billet and Charles Metcalfe, the champions were announced. With guests looking on in envy, the winner of each category was awarded a magnum (or larger) from the sponsor of their respective category and a lavishly shaped award, bearing their new accolade of Louis Roederer Wine Writer of the Year. Bravo to all the well-deserving victors! 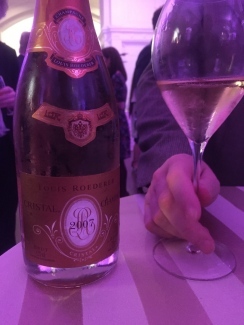 first opportunity to taste the latest vintage of Louis Roederer’s prestige cuvée: Cristal 2007. Whilst initially not promising to be one of the greats, the 2007 vintage is now being described as highly underrated, and, speaking to the drinks business in May 2015, Chef de Cave, Jean-Baptiste Lécaillon shared his thoughts as to why. Firstly, 2007 was one of the weakest harvests of the last decade in Bordeaux, and Jean-Baptiste believes Bordeaux’s poor performance has largely contributed to the 2007 vintage’s image of lesser standing across all appellations. “Bordeaux, for some reason, does set the image of the vintage,” he commented. Secondly, he feels there is also an issue of stock – with a lot of Champagne houses holding stock from 2004, 2005 and 2006, few Champagne houses are consequently promoting 2007, simply because they are already holding a lot of vintage Champagne from previous harvests. 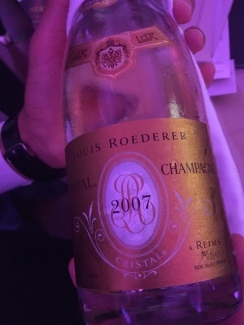 Whatever the reason for the lack of excitement surrounding 2007, there is no denying Roederer have once again produced something spectacular with Cristal 2007. Launched just a couple of months ago (in June 2015), it has already received some outstanding praise, receiving 97+100 and 18/20 from Antonio Galloni and Jancis Robinson MW, respectively, and we couldn’t agree more. With 58% Chardonnay, it is slightly more Chardonnay-dominant than the norm. Initially surprisingly powerful on the nose, it opens up even further on the palate, displaying a richly complex character previously unseen from a 2007 vintage Champagne. 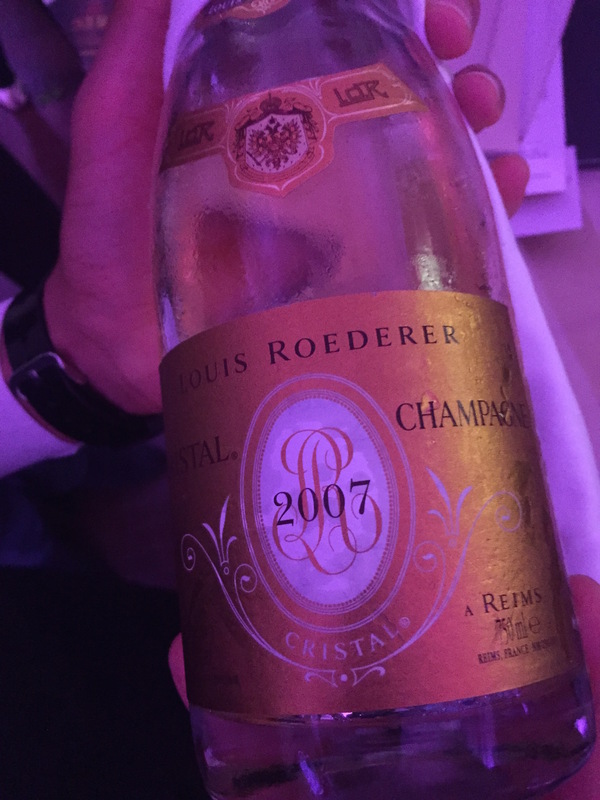 Judging by these early reviews from two of the most renowned wine critics, Cristal 2007 has already surpassed its prequel and may just well go on to be one of the all-time great Cristal’s. This is truly incredible work from Jean-Baptiste Lécaillon with what was previously considered to be an average vintage. 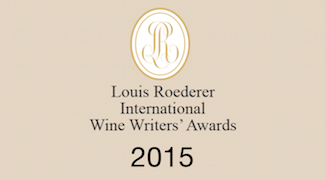 Louis Roederer Cristal 2007 is available to purchase on The Finest Bubble website here.